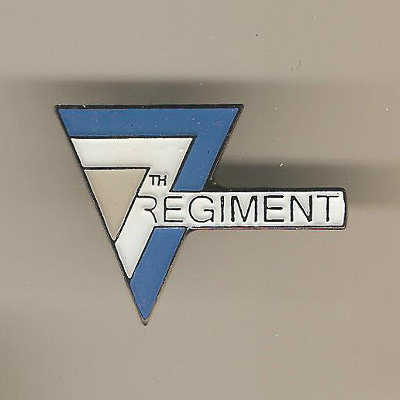 The 7th Regiment is an Open Class junior field competition corps based in New London, Connecticut. The corps was started in 2003, with alumni of the New London Surfers participating in the founding of the corps. The corps became the first junior corps to represent the state of Connecticut since 1983. 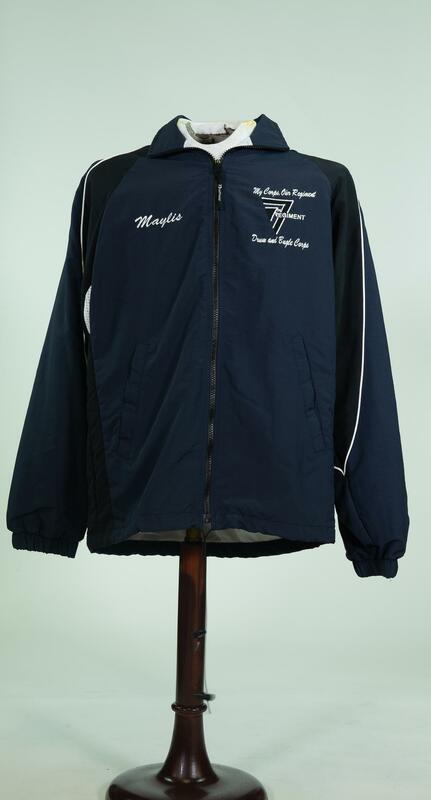 7th Regiment presented its debut performance in March, 2004, in the New Haven St. Patrick's Day Parade, and entered Drum Corps International (DCI) Division III competition in the summer. The 36-member corps performed a program called "Beethoven's Last Night." 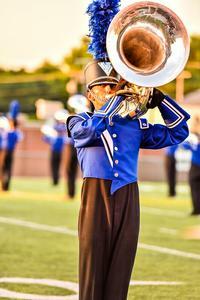 The 96-member 2014 corps finished 5th in Open Class and 25th in World Class, which earned full DCI membership. Although the corps has continued to grow in size, that was its best finish to date. Through 2017, 7th Regiment has attended the DCI World Championships every year but 2007. 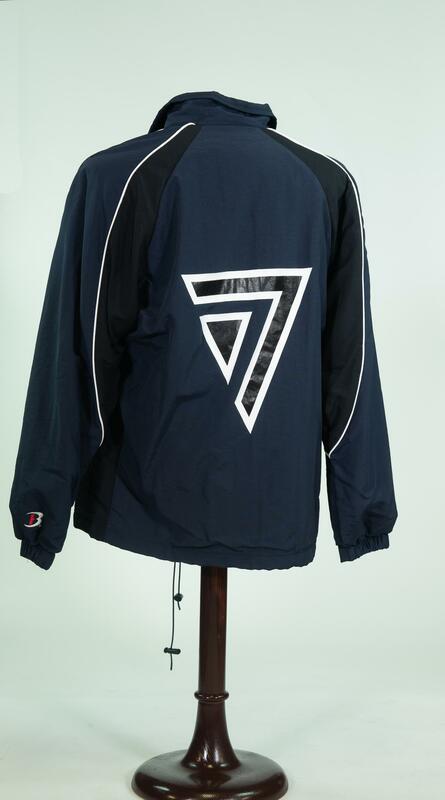 That year, the championships were held at the Rose Bowl in Pasedena, California. In a fortuitous decision, the corps leadership determined that going way out west was too expensive and opted to save the money--- right on the verge of the Great Recession that severely damaged the drum corps activity along with so much more. Also through 2017, 7th Regiment has advanced to DCI Open Class Finals nine consecutive years, 2009-17.